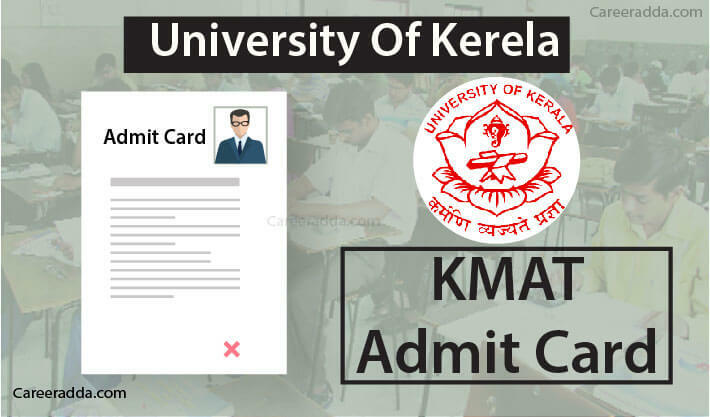 Download KMAT 2019 Admit Card : The Kerala Management Admission Test (KMAT) Admit Card 2019 has been released by University of Kerala online on the official website at kmatkerala.in. Candidates applied for the KMAT 2019 before the last date can get the admit card. KMAT admit cards were released on 4th Feb 2019 for candidates to appear in MBA entrance exam scheduled on 17th Feb for all those candidates, who have applied. Candidates should have their application number and password (Date of Birth). Only with these details, they can download the admit card. As the examination is scheduled to be conducted on the 17th of February 2019, candidates can download the KMAT admit card from 4th Feb 2019. University of Kerala has issued KMAT admit card on the specified date on KMAT official portal. How To Download KMAT Admit Card 2019? Not just for the examination centre, they will have to preserve the admit card until the admission process is entirely over. Candidates will find important instructions about the examination centre in the admit card, they should go through the instructions thoroughly and should reach the examination centre as per the instructions. The examination centres will be 14 in the state of Kerala and other major cities like Coimbatore, Bangalore, Mangalore, Chennai and even at the Union Territory of Lakshadweep. In case, the convening authority finds that the total number of registered applicant is less than 100 in cities like Coimbatore, SB 2 Bangalore, Mangalore and Chennai, they reserve the right to transfer the candidates, who have opted for these centres to the nearby centres. 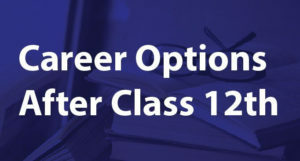 Candidates seeking admission to the MBA Course in Kerala will have to qualify in any of the entrance tests like KMAT, CMAT and CAT. They are recommended to remember that MAT Score will not be considered for MBA Admissions in the state. If they have any clarifications, candidates can call any of the following numbers 8547255133 or 0471-23352133. Candidates are recommended to remember that admit card will not be sent to them through the post. So, they have no other option other than downloading it from the official website within the specified timeline. Candidates are recommended to remember that no other materials will be permitted inside the examination centre. Electronic devices are strictly prohibited. So, candidates are recommended to leave their mobile phones and calculators in their homes before leaving to the examination centre. 1. Can I Take The Examination Again If I Could Not Score Well In The February KMAT 2019? Yes, the Admission Supervisory Committee conducts KMAT two times in a year. Once it is conducted in February and again it is conducted in June. If you cannot score well in the Feb exam, you can again apply for the June examination. 2. How To Know Whether I Have Successfully Applied For The KMAT 2019? It is right that you should know whether you have successfully applied. Only then, you can download the admit card for the KMAT 2019. Once your application is submitted successfully, you will get a summary sheet along with the payment details. 3. If I Could Not Attend The Examination For Any Reason, Will Get The Application Fee Refunded? No, you will not get the application fee refunded under any circumstance. It will be refunded if you have paid two times by mistake. 4. How Can I Know About The Status Of The Payment Of KMAT Application Fee? Once you successfully pay the application fee, you will get the SB Collect reference number. You must take a note of this number and you will have to again login to the online application to fill up the fee details. After successfully paying the fee, you will be able to download the receipt for the payment of the application fee. 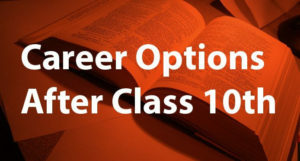 The fee is Rs.1000 for general category and Rs.750 for reserved category candidates.